With any type of cleaning regime your intimate area is VERY IMPORTANT and delicate so the right cleaning is necessary. Alot of women don't know how to correctly wash or clean their privates. Well i will give you some quick info on how to and what to use. Your pH balance down below is more acidic then any other parts of your Skin or body. You don't want to use the wrong products like normal shower gel or soaps which can upset the pH levels. These types of washes are specially made to have low pH levels to balance out the natural levels in your intimate area so it does not cause any irritation. 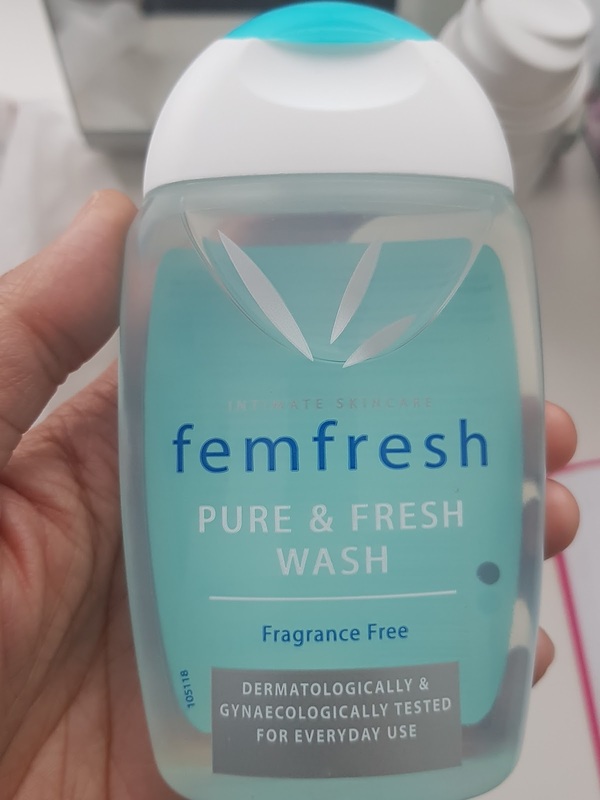 Femfresh is a great brand which has a few great products that are specifically for those areas. From intimate wash to soothing wash. They have different washes and wipes. They also have deodorants and shave creams. This wash is my favourite. Iv been using it for years and works exactly how it claims. Never have I have a reaction or have had issues by using this. It is safe to use daily and Dermatologically, Gynaecological tested too. 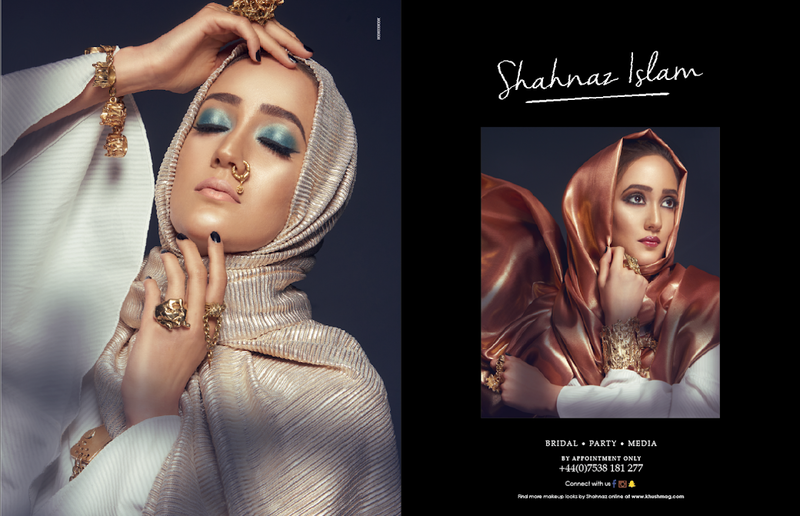 Orange tone liquid is the Lightly Fragranced and light blue tone is Fragrance Free. Both are amazing products. Femfresh is retailed at : £3.69. When there on offer they go down to lowest £1.99. If I am correct, there's a lot of Stores like Tesco's, Boots and Superdrugs e.t.c that do their own brand version now. They are just as good too. Check ingredients and product info before use. This Vital brand is very good. Only 89p - 99p for a huge 300ml bottle. 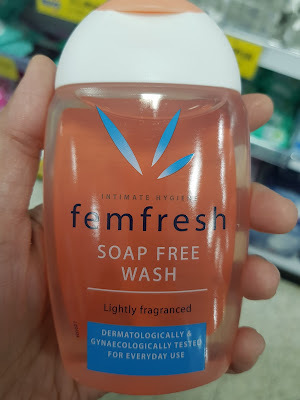 Its exactly the same as Femfresh. Pretty much another Dupe but cheaper. 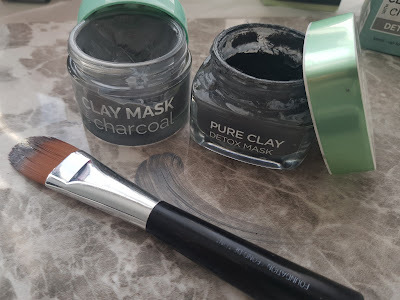 I seem to be seeing a lot of Dupes out there with the same ingredients and content to a lot of big brands. I purchased this from Home Bargains. This has additional ingredients such as Aloe Vera extract, known for their calming and soothing properties. The best way to use these fresh washes daily: Using a little amount and rinse thoroughly with warm water. Remember these are only external use only. 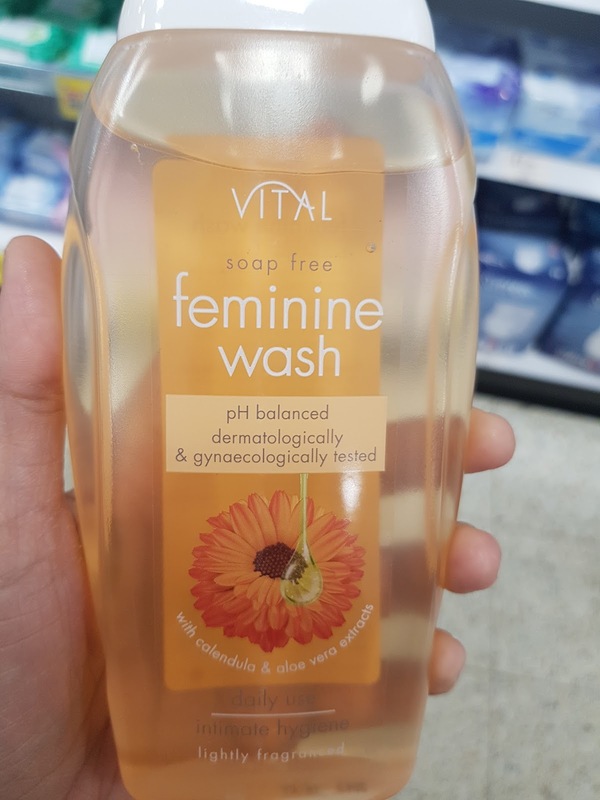 Honestly if you don't use these then switch up whatever your using to Feminine wash and see, feel a huge difference. I can not live without these product well mainly I feel very confident in using them and have never had issues. Even when I travel these are a must have travel essential product which I carry in my travel bag.